It’s all about teamwork. Our amazing employees are the reason our philanthropic endeavors reach more patients and support multiple foundations annually. Meet Ebony Mangum, mother of two and a Reimbursement Case Manager here at TrialCard. In her free time, Ebony doubles as a culinary enthusiast. With a penchant for flavor, she was inspired to pursue her culinary degree and graduated from the Durham Tech Culinary Institute in December 2011. Alongside her culinary career, she researched how to start her own business to feed her passion. Just months after receiving her degree, Ebony successfully launched a catering business (London D’s Catering) in February 2011. Starting small, she initially focused on creating her (now famous) cupcakes and fruit trays. With the confidence of her early success, Ebony’s skills and passion quickly evolved into offering hearty, home-cooked soul food, which she had learned at her grandmother’s side. During her teenage years, Ebony was diagnosed with Crohn’s Disease. Growing up, she struggled to feel accepted by her fellow classmates and often felt alone. It was in her junior year of college that her condition took a turn for the worse. Her dependence on a feeding tube was critical for almost five months. Fast forward to today; Ebony will soon be celebrating her 10th year in remission from her reliance on medication. Ebony credits her past with her dedication to helping the greater good, as she can relate to those who feel alone and struggle to get the healing nutrients they need to survive. Recently, another local catering company, Kale’s Kitchen, contacted Ebony in hopes of creating a collaboration to give back to the local community on a regular basis. Currently serving 100-150 individuals in need, the catering duo teams up monthly on Saturday mornings to prepare nutritious and nurturing soul food. Through the power of social media, others in the community express their support by offering a helping hand and donating supplies. In the near future, Ebony and Monica (Kale’s Kitchen) hope to start a nonprofit where they can extend their efforts to provide meals more often and to reach even more families in need. 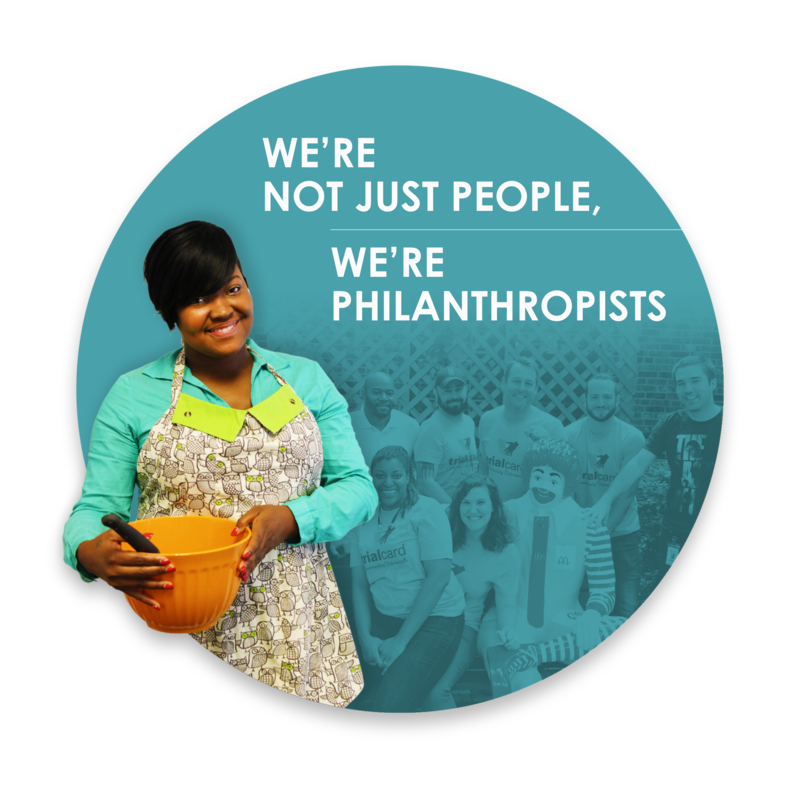 Our employees are the drivers behind all of our philanthropic endeavors. Every charity we support stems from an employee who is personally involved in the charity organization. It is our goal to inspire others by leading by example and supporting those who are committed to improving the lives of others. We believe that doing good for others creates a better work-­life balance and a better world. Jason Rains is Associate Vice President of TrialCard’s Patient Experience Center (PEC). In his role, Jason works to ensure that every single interaction with a TrialCard agent is both accurate and helpful. The supportive culture of excellence in the PEC makes it easy for agents to be pleasant and generous, helping to reassure patients that there’s an advocate willing to go the extra mile to assist them in their healthcare journey. 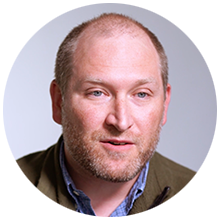 Since assuming his role, Jason has been intently focused on building a culture of “What else can we do to help the patient?” among all PEC team members. Outside of the office, Jason participates in a multitude of activities that help build and enrich the local community. For 10 years, he has been an active member of Y Guides, an organization coordinated through the Wake County, North Carolina YMCA where fathers and their children focus on nurturing relationships within their own families through volunteering and supporting others. During his tenure, Jason has held the role of Chief of a Tribe three times, served as a “We Build People” campaign sponsor every year since joining the organization, and been a Long Bow Council member for six years, where he led other group leaders in service to Y Guide participants as a role model to father/child service in action. Jason has also been actively involved in youth sports coaching. Over the years, he has served on the coaching staff of two baseball teams, four soccer teams, one tennis team and two football teams. He has participated in fundraising events for a number of local charitable causes including the Susan G. Komen Walk for the Cure, the Juvenile Diabetes Research Foundation Walk and fundraising drive, Habitat for Humanity, and the Ronald McDonald House of Wake and Durham (NC) Counties. He has also generously given his time to support his children’s school by being an active participant and donor for the Parent Teacher Organization and chaperoning multiple field trips. 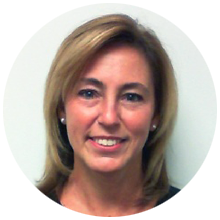 Karen is currently Director of Business Process Improvement at TrialCard. Upon joining the company, she not only dedicated herself to streamlining and improving the company’s efficiency from a purely business standpoint, she also quickly became involved in helping TrialCard team members grow both professionally and personally through her efforts beyond the defined scope of her role. One of Karen’s most significant efforts was the initiation of TrialCard’s first Women’s Development Program. The goals she helped establish for the program include: strengthening leadership abilities, sharing experiences and success stories, and learning new skills for both professional development and work-life balance. Outside of work, Karen supports Mothers Against Drunk Driving (MADD) as a Certified Court Monitor. From the beginning of her journey, she has been passionate about growing MADD’s reach in Chatham County, North Carolina. She has used her voice and passion to establish great relationships within the Chatham County court system. She attends court on a regular basis and shares MADD’s mission with Law Enforcement, Judges, and members of the District Attorney’s office. Beyond this work to cultivate partnerships with mission partners, she utilizes her process improvement knowledge to teach other court monitors how to grow court monitoring programs in their counties. New court monitors view her as a mentor and have become even more active and passionate about their roles within their own communities. Karen has also served as a Victim Impact Panel Facilitator. Victim Impact Panels are one of MADD’s key tools to help convicted DWI offenders realize the impact of their crime and to leave an impression that can positively guide future behaviors and reduce recidivism. Karen’s work—both in the office to help TrialCard grow and succeed as well as outside of work to make her community stronger and help improve the lives of others—embodies the TrialCard spirit of making a positive impact on the community and world in which we all live.